The gentle buzz of a bee gliding on a lazy breeze in summer is a common spectacle observed from youth. 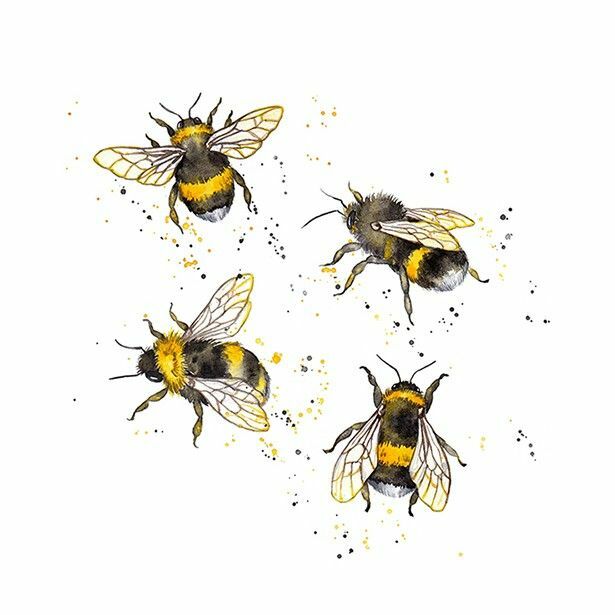 Known for their ability to create rich golden honey and sturdy beeswax, bees are often conveyed throughout popular culture and the world around us. The happy occurrence of the honeybee could be taken for granted as their populations seem to decline in a world which needs a honeybee’s presence to enjoy the fruits of the land. 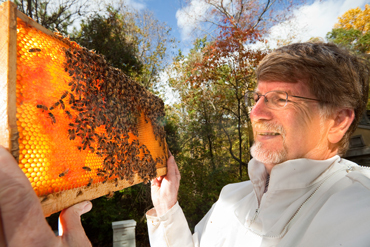 Recently, the once numerous honeybees are disappearing in number. Colony Collapse Disorder (CCD) is thought to be the culprit as to why droves of honeybees are disappearing. CCD is likely to be caused by malnutrition and over-exposure to pesticides which provokes the virus IPV to be spread within the colony. When a single bee is infected they undergo “altruistic suicide” which forces them to leave the colony before the disease effects any other of the bees. This occurrence explains one of the reasons why honeybees are disappearing but does not solve the question as to why bees vanish when no traces of disease are found in their colony. Wild honeybees are at high risk for disappearing from their natural habitat. Untouched land which is able to house beehives is becoming harder to find in places where the bee once flourished. This is mainly due to urbanization and industrial development. Areas such as California, the Pacific Northwest, the Great Plains and the Mississippi River Valley house the greatest honeybee population due to their agriculturally pleasant landscape. Farmers are taking matters into their own hands and using their own resources to help maintain and raise the honeybee population. Canola is a fantastic plant that bees can use during their pollination process. It possesses a healthy balance of protein and amino acids that are crucial to maintaining healthy hive culture. While not everyone can be a farmer, there are other ways which we can all help honeybees from vanishing from the wild. The easiest way is to sponsor a hive with an organization that is passionate about maintaining honeybee presence in communities, such as the Honeybee Conservancy. Another easy and local way to maintain the bee population in your local community is to plant and maintain your own garden. One of the largest problems for bees is finding their own independent food source and a third of their life is spent flying around trying to find pollen to feed off of. Bees Matter has a wonderful resource how to start your own bee friendly garden and provides fun and informative resources on how to maintain it!